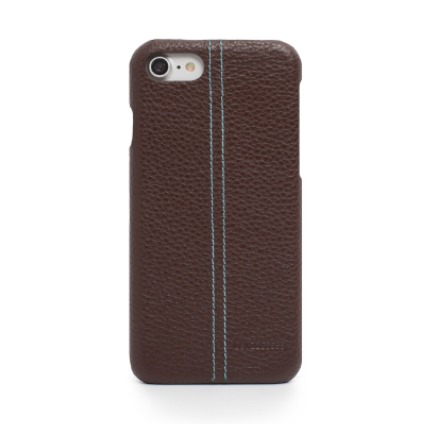 Hand made genuine floater Turkish leather combined in this thin and form fitting design to fit your iPhone Plus. The thin form allows you to place your case anywhere like your bag or pocket. The soft touch surface finishing personalize the sleek design. The distinctive leathers are selected with care and finished by hand with perfect craftsmanship.